On August 3rd, CultureLab hosted multimedia artist Fahamu Pecou and a host of other artists, DJ's, Journalists and Producers for a monumental night of hip hop homage and critical review. The evening was capped off with a thought provoking panel discussion on the current state of Hip Hop. Here is an overview of the night. Special shout outs to Red Bull, Chili's, Mozes and Bong Spirit Vodka for their support. Last week the city of Dallas was blessed with a sizzling DJ set by one of the greatest young musicians on the scene today, Ahmir Thompson AKA ?uestlove, of the Roots. ?uestlove is one of the most unique musicians in any genre of music because he not only plays drums in the only globally touring live hip hop group, The Roots, but he is also known as a fantastic DJ. Many times after a full two to three hour concert, ?uestlove will go out and do an all night DJ set at a club in whatever city the Roots happen to be in. Last week as part of a launch party for a new chic Victory Park apparel store called LFT, ?uestlove was the featured DJ for the party. He blazed the night with an eclectic DJ set that included the usual hip hop anthems but also a little Lynrd Skynrd, Guns 'n Roses AND even the Sesame Street theme song! 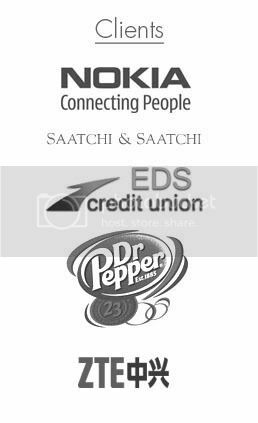 As you can see from some of the pictures, the sponsors of the event were Samsung mobile phones, and Bacardi’s Grey Goose Vodka. It was indeed a CultureLab type of event with great brands in the mix, beautiful people and bumpin’ music.